KTM is "hitting a wall" with its current MotoGP bike and won't make substantial progress until its 2019-spec prototype is used regularly, says Pol Espargaro. 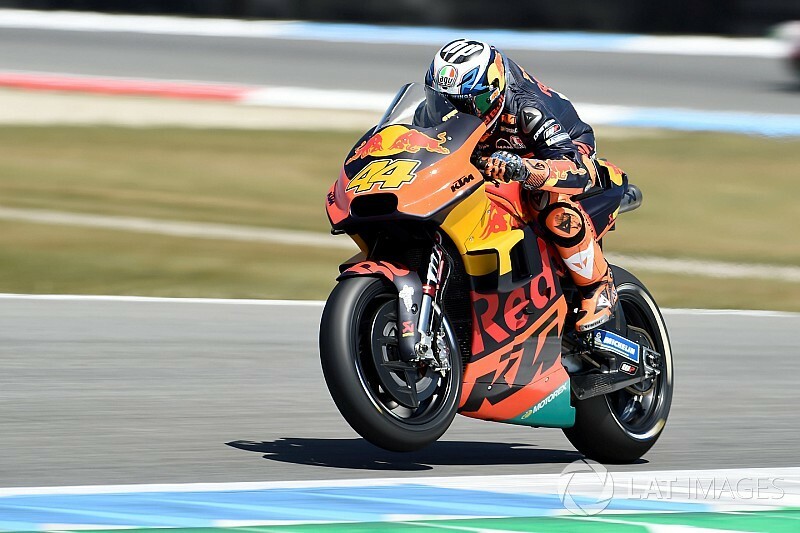 The Austrian manufacturer suffered a dismal qualifying for the Dutch TT at Assen, with Bradley Smith and Espargaro ending up 20th and 21st respectively. It comes in the midst of a tough sophomore campaign for the Austrian marque, which has scored only one top 10 so far in 2018 with test rider Mika Kallio on the 2019-spec RC16 at Jerez. Espargaro, who is on a run of four 11th place finishes heading into Assen, feels KTM has reached its maximum potential with its current bike. "I think we are still stuck in one place – for sure better than last year, but still stuck in 11th, 12th, 13th, and we need to do something else," he told Motorsport.com. "I think the current bike, we are better than last year for sure but we have a wall. We are hitting the wall [that is stopping us from being] a little bit more on the top." Smith revealed on Friday that the original plan was for KTM to use what has become dubbed the 2019 bike from the start of this year. Asked by Motorsport.com why he felt the team's progress had slowed, he replied: "What's hampering us more than anything is we weren't able to get the new bike in time, for the start of the season, which means all the work the guys did in the winter hasn't been seen on-track. "We still have to wait for that to arrive; once it does we can assess the situation and see if there's progress." Espargaro says the plan remains for KTM to introduce the 2019 bike in time for its home race in Austria at the start of August. "For some reason, KTM chose another way before [we got to race] this new bike that Mika is using," he said. "Now to change all the plan is difficult and tough, it takes time. "For sure KTM is working hard to bring this bike as [fast] as possible. As soon as the bike will be ready, we'll be riding it on the track and everyone will know it. "The results are going to improve. 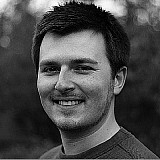 Maybe the next spec won't be faster at the beginning, but we think [it has] better progression and more potential."